We need you to stand with us this month! It's officially spring! It's also the busiest season for the health and safety community and a busy season at Threads of Life. Today, we're bringing you a few ways you can stand with us and with families of workplace tragedy this month—we hope you'll join us. On October 8, 2010, Tracey Mino's world changed forever. 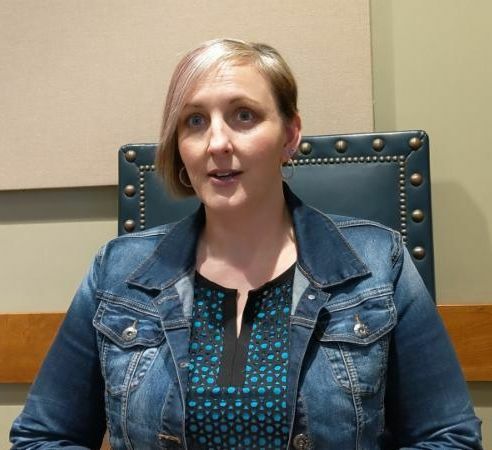 Her dad, Earl, died after he fell from a ladder at his job as a butcher. Tracey and her family are building a new normal, but life's moments, big and small, will never be the same. April 28th is Canada's National Day of Mourning for persons killed or injured in the workplace—a day when we remember those who died needlessly, and stand with the families left behind. 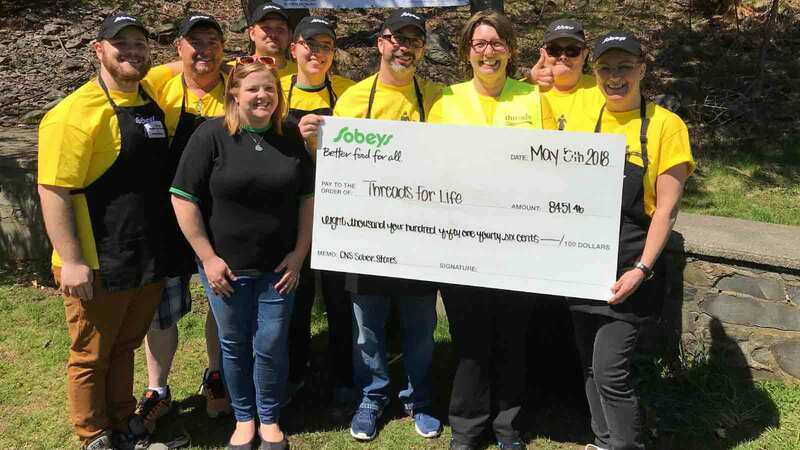 This year, Threads of Life will share what Day of Mourning means to three families living a new normal after workplace fatalities. Mark your calendars for April 28th and find a Day of Mourning ceremony in your community here—and follow Threads of Life on social media to hear Tracey, Donna, and Leica share a moment of their personal family story. At Threads of Life, our partners from coast to coast know how vital family support is following a workplace tragedy. We’re grateful to SAFE Work Manitoba for their support of Winnipeg’s Steps for Life and our Prairie Western Family Forum. 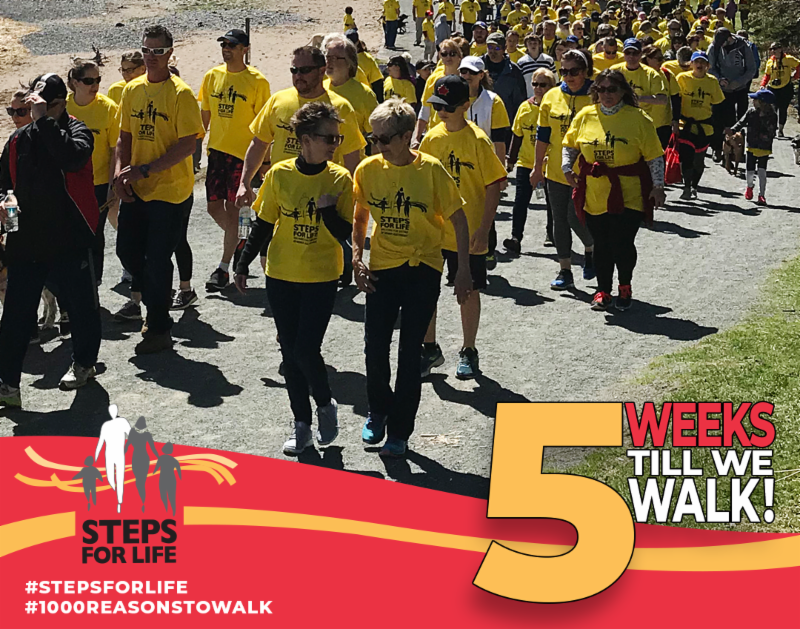 And they walk the talk too, providing volunteers for Steps for Life! 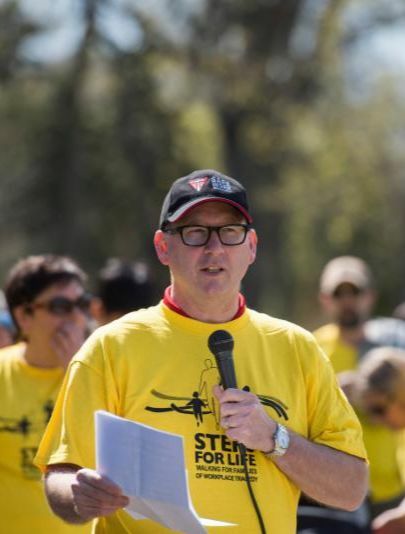 "SAFE Work Manitoba is proudly committed to supporting the valuable work that Threads for Life does to humanize the issues of workplace injuries and fatalities and educate Manitobans about the importance of creating safe workplaces," says Jamie Hall, Chief Operating Officer for SAFE Work Manitoba (pictured at left at Steps for Life Winnipeg, 2017). From all of us at Threads of Life, thank you, SAFE Work Manitoba! Whether in a city, town or on a farm, raising a family is a challenge no matter where you call home. 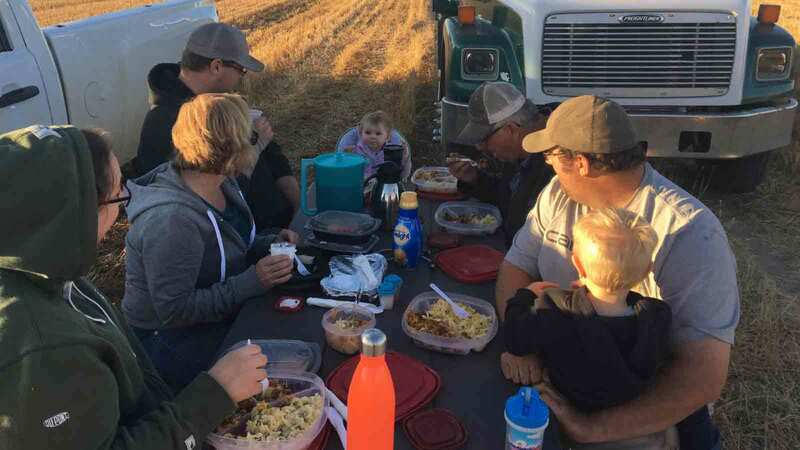 When raising a family on a farm, the experience isn't just challenging; it is also incredibly rewarding. Share this newsletter with a safety-minded friend or colleague! Quickly share to social with the buttons below or forward this email.